Exmouth’s winning line-up: Back (left to right): James Horler, Sam Austin, Joe Hancock, Jake Pond, Joe Graham. 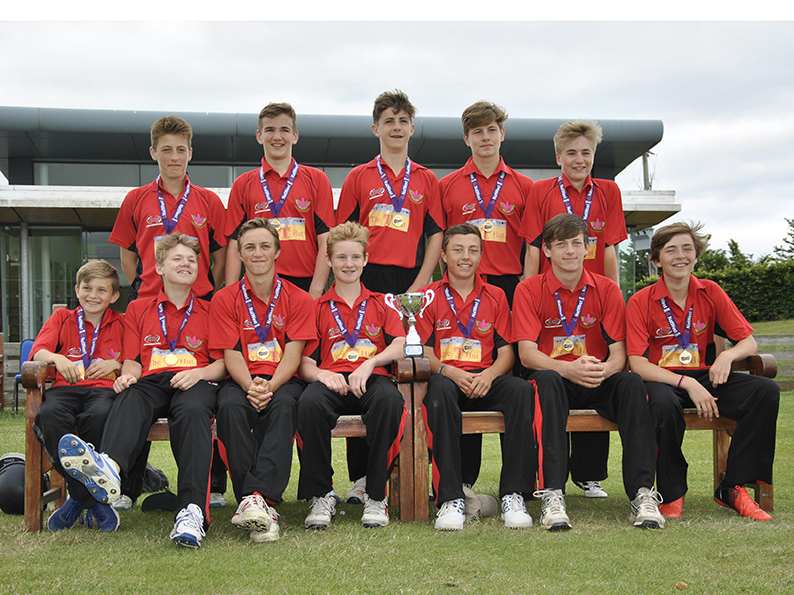 EXMOUTH U15s are through to the area final of the ECB Cup after sweeping aside Bovey Tracey and Hatherleigh on Devon finals day at the University of Exeter ground. 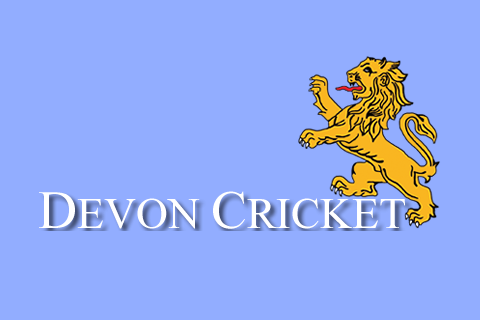 Bovey Tracey were defeated by 76 runs in the morning semi-final after Exmouth made 165 for nine, the skittled Bovey for 89. Jack Horler top scored with 52 retired for Exmouth and there were three wickets each for Ollie Puglsey and Jack Tucker. Hatherleigh crushed Exeter by nine wickets in the other semi-final having bowled them out for 55. The run chase only last four overs! Horler was among the runs again in the final making 51 in Exmouth’s total of 203 for one. Cam Kidd was retired on 50. There were two wickets each for Kidd, Pugsley and Pond as Hatherleigh were held to 97 for nine in reply. Exmouth will host Taunton St Andrews in the area final at the Maer on July 9. Exmouth 165-9 (J Horler 52ret, J Ottoway 35, C Kidd 31, J Hancock 23), Bovey Tracey 89 (O Pugsley 3-15, J Tucker 3-15, J Pond 2-4). Exmouth bt Bovey by 76 runs. Exmouth 203-1 (C Kidd 50ret, J Horler 51, L Davies 46no, J Hancock 22no), Hatherleigh 97-9 (C Kidd 2-25, O Pugsley 2-26, J Pond 2-7). 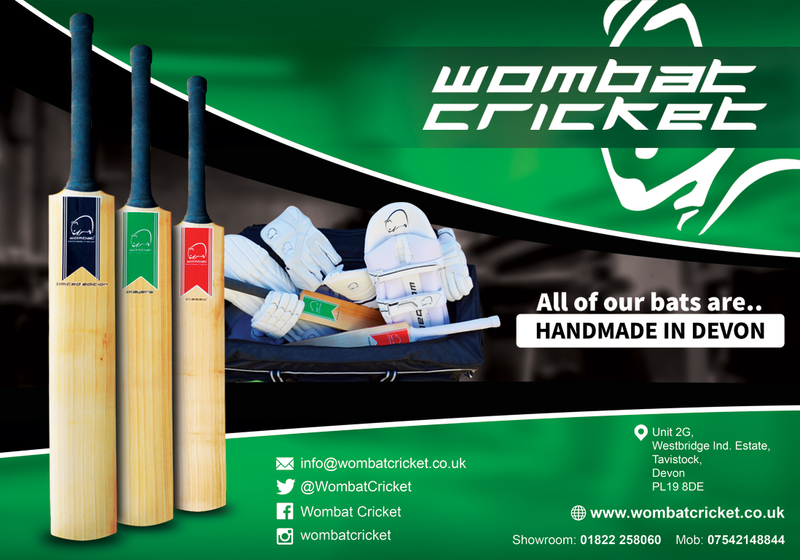 Exmouth bt Hatherleigh by 104 runs.